The IT body said it was assessing the potential impact of Trump Administration's latest move on issuing H-1B visas. 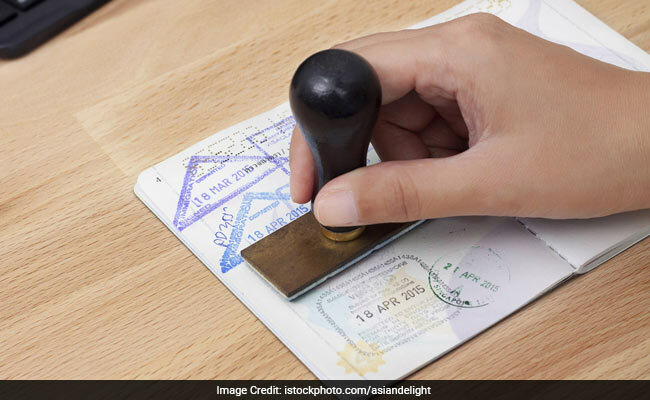 Bengaluru: The United States Administration's latest move on issuing H-1B visas to software engineers will not make much difference to Indian IT firms, said the apex industry body Nasscom on Friday. "The new measure will be an unnecessary and expensive burden that will not make much difference to our member firms, which are in the business of providing solutions to client companies," said the National Association of Software and Services Companies (Nasscom) in a statement here. In line with US President Donald Trump's "Buy American and Hire American" policy, the US Citizenship and Immigration Services (USCIS) on Thursday declared that the hiring firms have to prove that their employees working at a third-party worksite have specific and non-qualifying speculative agreements in specialty occupation. "The resilient Indian IT industry has demonstrated that as sponsoring employers, they maintain control over and relationship with their visa holders," Nasscom President R. Chandrashekar told IANS on the occasion. Noting that the latest move appeared to be at odds with the Trump Administration's effort to reduce regulation and red-tape, the IT body said it was assessing the potential impact and would share details of the policy. "Initial perusal suggests that the new policy applies to all third-party placements and not just involving Indian or dependent companies," clarified Nasscom. "The hiring firm has to prove that its employee working at a third-party worksite has specific and non-qualifying speculative assignments in specialty occupation," said USCIS in a release from Washington.